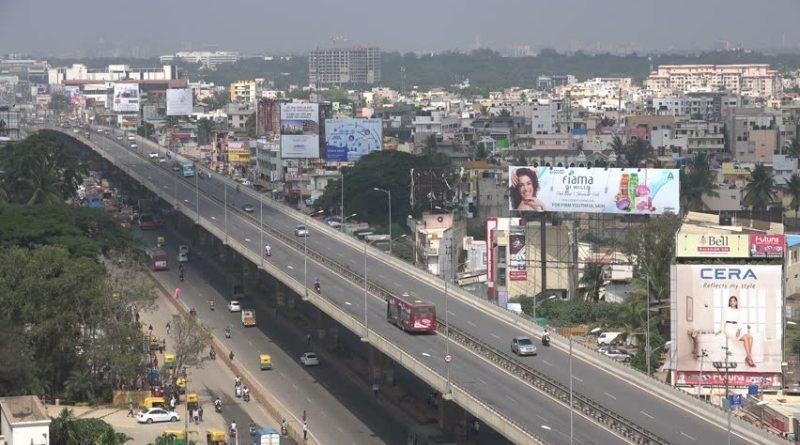 Bangalore’s biggest IT hubs are merely a stone’s throw away, a significant relief in a city where distance means dull hours spent in traffic. Wipro corporate office is 15 minutes away, with Electronic City, Whitefield, Outer Ring Road (ORR) and Sarjapur Road closely connected. Some of the best schools in Bangalore are located in and around this bustling node. Parents looking for international boards have a list of world-class choices. The International School Bangalore (TISB), Indus International School, Oakridge International School, Greenwood High International Schools are a few of them. Excellent curriculum and state of the art campuses make these schools aspirational for most parents looking to create a strong foundation for their little ones. Lifestyle experiences are all about weekends. A family that weekends together stays together! There are a wide variety of family-friendly activities in and around Sarjapur. This part of Bangalore boasts of some of the most exciting restaurants. For the foodies, nothing spells weekend better than trying out a new cuisine or catching up with friends over some drinks. Those who wish to spend their weekends playing on the field rather than with food may often find themselves at Decathlon on Sarjapur Road or even cycling around Kaikondrahalli Lake. It is no surprise that Sarjapur has emerged as a place for family living and is now home to some of the best and most ambitious projects in the residential sector. One of the most talked about being the 42 Queens Square project by 42 Estates. A sprawling community of luxury villas, it is poised to take lifestyle and living to a whole new level. For the family that values an international standard of living, Sarjapur is the place to be!